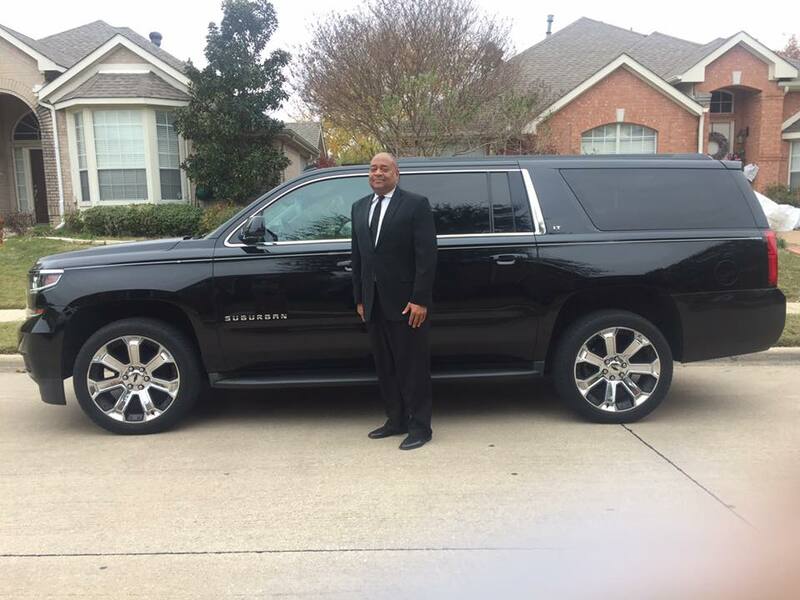 McKinney, Texas Executive Car Service for DFW Airport and Love Field transportation. We provide safe and reliable executive transportation in a clean Lincoln Town car to DFW International Airport as well as Love Field. We are affordable at $85 in a Lincoln Town car. Black SUV is only $95 to the DFW Airport. We can get you there in a Lincoln Town Car or a black SUV. Please call 214-621-8301. This is what our clients say about us on Theknot.